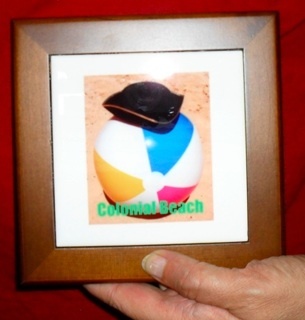 Forgot to pick up some Colonial Beach souvenirs while you were visiting here? I notice some people have a hard time choosing just one or two cool items to bring back home. Now you don't have to travel all the way to Virginia to find great gifts that remind you of the beach! Come visit the store at CafePress!